Toilet: Ek Prem Katha producer Prernaa Arora is proud of Ganesh Acharya's Best Choreography win at the 65th National Film Awards for the song 'Gori Tu Latth Maar' from the film. "This is a very proud moment for all of us. We are extremely grateful and thankful to the jury for recognising the merit in the song 'Gori Tu Latth Maar'. This was another special collaboration with Akshay Kumar sir and another big moment for us," Arora said in a statement. 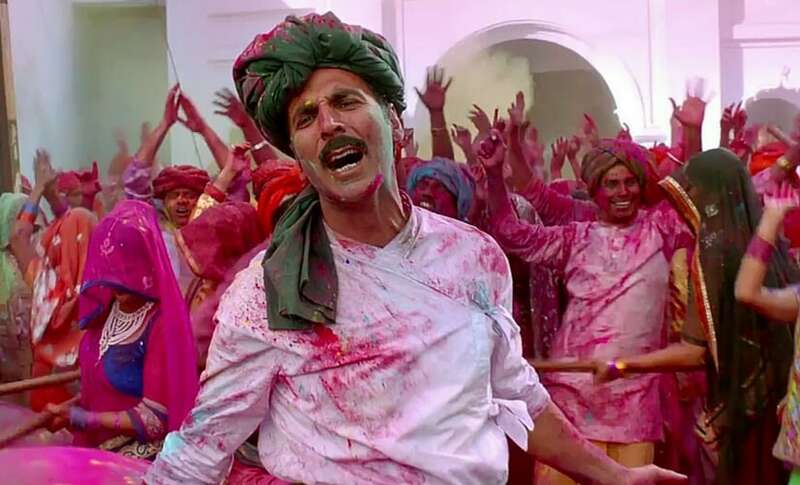 'Gori Tu Latth Maar' is picturised on actors Akshay Kumar and Bhumi Pednekar with the backdrop of the festival of colours Holi. A still from 'Gori Tu Latth Maar'/Image from YouTube. Bhumi tweeted, "Congratulations Ganesh Acharya sir on your win for 'Gori Tu Latth Maar'. The choreography was truly beautiful. More power to you. What a phenomenal experience. 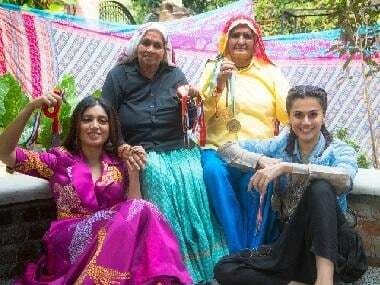 Yay team Toilet: Ek Prem Katha." Toilet: Ek Prem Katha, a satirical comedy film, is directed by Shree Narayan Singh. It is in support of government campaigns to improve sanitation conditions in India, with an emphasis on the eradication of open defecation, especially in the rural areas.